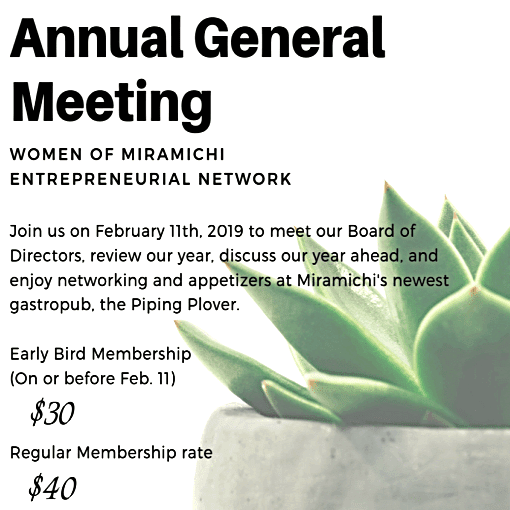 On Monday, February 11th, 2019, beginning at 6:30 pm, come out to the Piping Plover Gastropub (formerly Bistro 140), located at 295 Pleasant Street in Newcastle (Miramichi West) for the WOMEN (Women of Miramichi Entrepreneurial Network) Annual General Meeting. 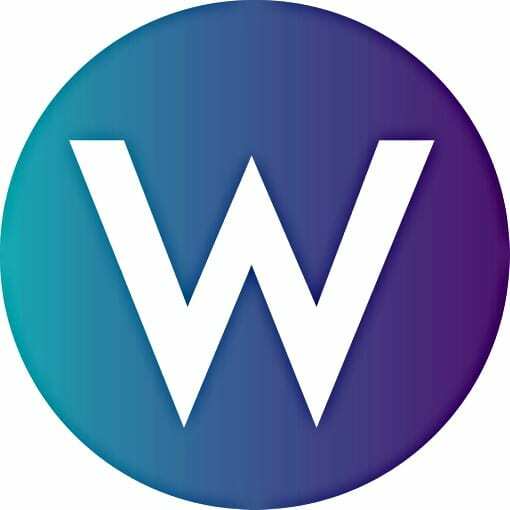 They are to review yet another exciting year with WOMEN. They will be voting in our Board of Directors, renewing memberships, and enjoying some finger foods with the best company. If you would like to become a member or join our Board, we look forward to seeing you there! If you are unable to attend and would like to become a member: please email WOMEN at womenofmiramichi@gmail.com.